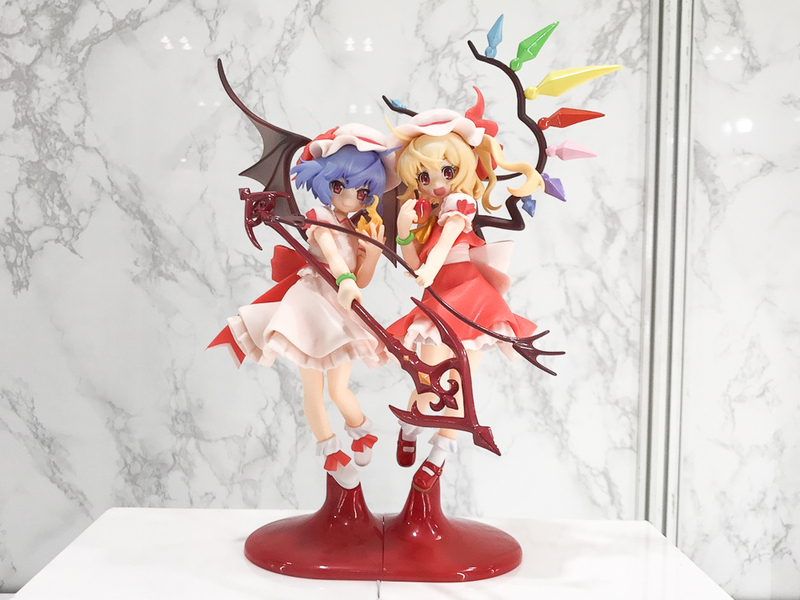 Selling her and Remilia in a set! (or stand alone!) Please PM me if interested. She is so cute! I made a video showcase of her, thinking of making a review too. Yay perfect, thank you! :D I hadn't seen that photo before wow they look great, I definitely intend on getting both and displaying them together.